Like grapes, apples do not just make for a healthy snack-a delicious beverage also stems from these multicolored hanging fruits. 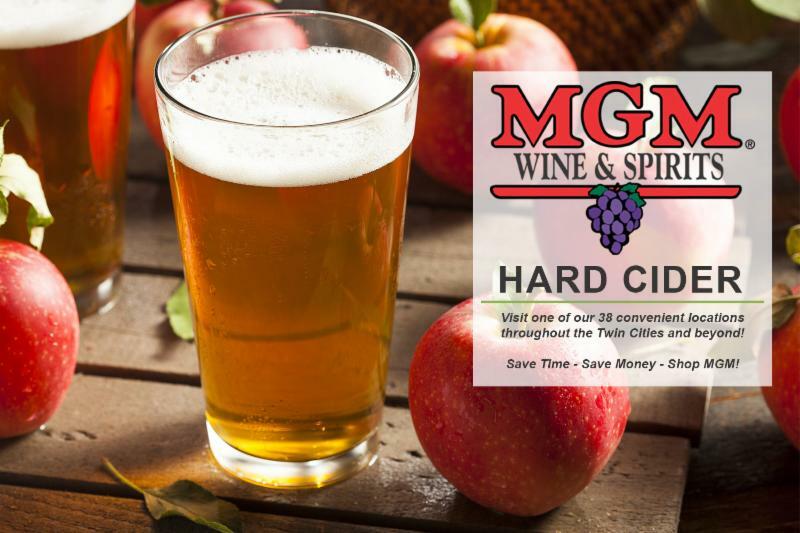 For some, hard cider was once as good as gold. Back when our country was first being established, barrels of the precious liquid were often used as a form of payment for colonists, and cider was also considered safer to drink than the often-suspect colonial drinking water, the cause of repeated Cholera epidemics. It was so popular that by the turn of the 18th century, New England was producing more than 300,000 gallons of cider a year, and small cider orchards could be found on the grounds of most homesteads. It wasn’t all sunshine and rainbows for cider, however. After its colonial heyday, cider took a dive in popularity in the 1840s and ’50s when German and Eastern European immigrants brought along their affinity for beer with their large, sophisticated breweries, and during Prohibition when many orchards were reduced to piles of ash. Thankfully, Prohibition has long been revoked, and America’s love affair with the tasty beverage has been rekindled. This is in part thanks to the many microbreweries that have sprouted up across the country under the guidance of artisan cider makers. And because it is concocted from a fruit, ciders are naturally free of gluten-a delightful and equal alternative to brew for people with sensitive diets. 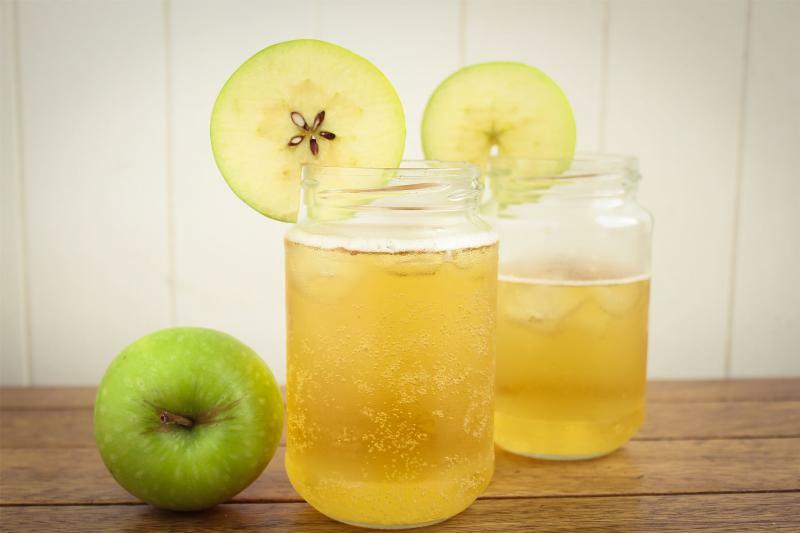 Think of cider as the utility player on a baseball team when it comes to pairing with food. You can place it pretty much anywhere, and it will play the position with ease. 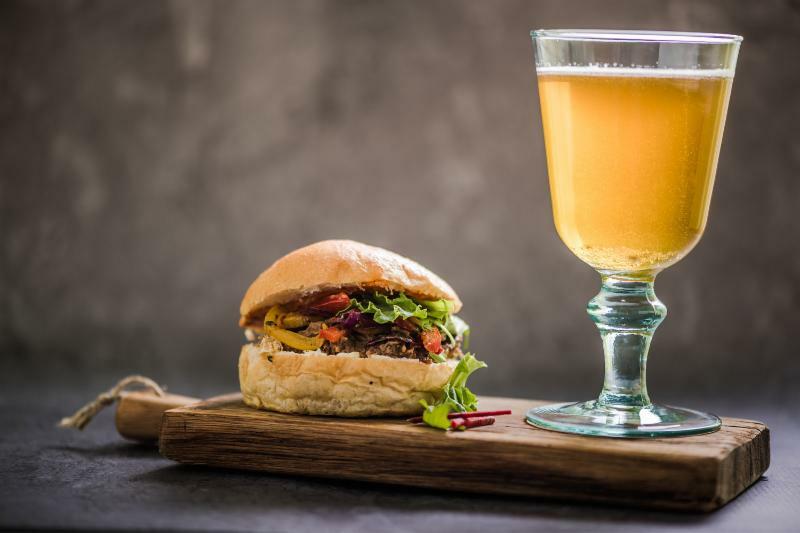 For those looking for a blueprint on pairing, however, an effective way for finding an ideal match is to pair cider with a dish that resonates with the same flavors and characteristics. For example, if the cider is full of citrusy notes and contains a healthy amount of acidity, pairing it with a dish that is also citrusy (for resonance) and fatty (for balance) will help take the edge off the cider. Another route to take is perhaps the simplest-pairing cider with dishes you would cook with apples. Salad? You got it. Pork chops? Go crazy. Soft cheese? Absolutely. These are just guidelines, however, and creativity is encouraged. Pour ingredients in a mason jar over ice, and stir.